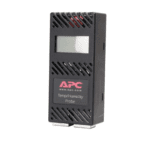 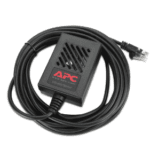 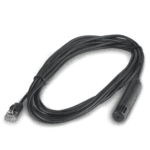 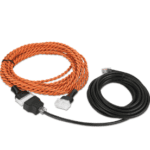 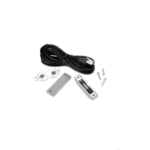 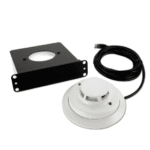 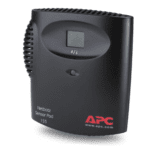 An APC A-Link Sensor that monitors temperature (AP9520T) in your Data Center or Network Closet. 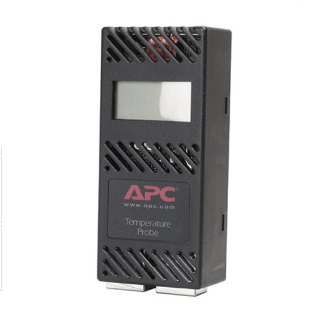 Display provides visual reporting of temperature levels. 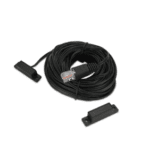 Compatible with select NetBotz appliances.